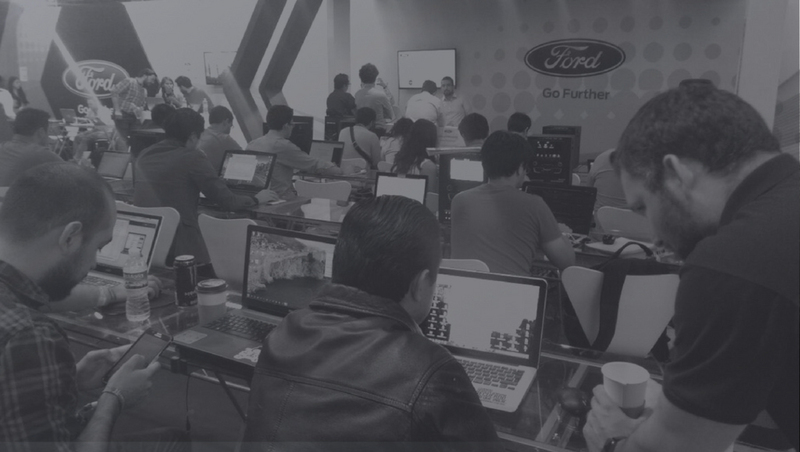 Join us for the second annual SDL Developer Conference, Hackathon, and Exhibition during MWC Americas. Join SDL members and app developers in an overnight hackathon as we celebrate innovation and creativity in the connected car. $5,000 will be awarded to the most innovative connected car application! Compete for a share of cash and other great prizes in the SDL connected car hackathon. Attract a new global audience by getting "In the Car" with SDL. Join us for exclusive access to car development kit, embedded modem API’s, testing, mentoring, and real business opportunities with the potential to reach millions of drivers around the world. Get unprecedented access to the top technology teams from automakers such as Ford, Toyota, and other SDL adopters. Meet with the project maintainer, Livio, and get all your questions answered. Gain hands-on experience with in-vehicle hardware already in use around the world, and exciting soon-to-launch connected products. Dive in to vehicle generated data such as Fuel Level, Accelerator Position, or Hard Brake Event and show off some new and exciting features you can deliver to drivers and passengers. Collaborate and innovate with top connected car developers. The connected vehicle revolution is upon us. Autonomous cruisers are hitting the streets in cities all over the world, testing and planning for a future where sitting in your car will be just like hanging out in your living room. Evolving from streaming audio to video games, movies, and television, content consumption on the road is rapidly becoming an all-immersive experience. Join industry leaders such as Ford, Abalta, and intelematics to learn how SDL can open the door to millions of vehicles across the globe today, and prepare you for the in-vehicle ecosystem of tomorrow. Automakers will hear how to monetize connectivity and maintain control of branding in the face of stiff competition from 3rd party connectivity solutions coming out of Silicon Valley. Explore amazing opportunities with Ford, Toyota, Mazda, Suzuki, and other automakers to bring your apps and content to millions of drivers around the world. Learn how Waze, Amazon Alexa, WebEx and others have expanded their user experience through a simple integration of the SDL open source platform. Experts discuss the importance of data usage and privacy controls and the impact on the entire connected car community. Bring your ideas for a connected app idea to the hackathon the night before the conference and compete for a chance to win great prizes and an opportunity to get YOUR SDL-enabled app in to millions of vehicles!